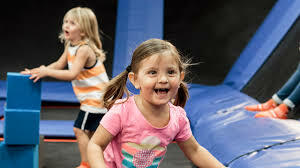 Enjoy the freedom of jumping. 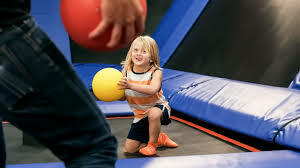 Sensory hours provide a quieter and relaxed jumping experience. 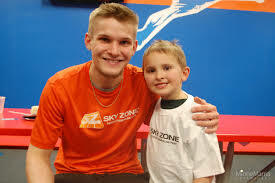 Just a chance to jump and smile and know that SKY ZONE CARES! 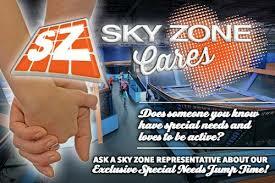 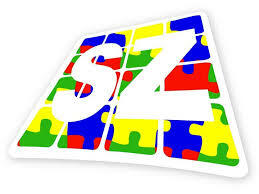 Sensory SKY ZONE CARES is every last Sunday of the month.